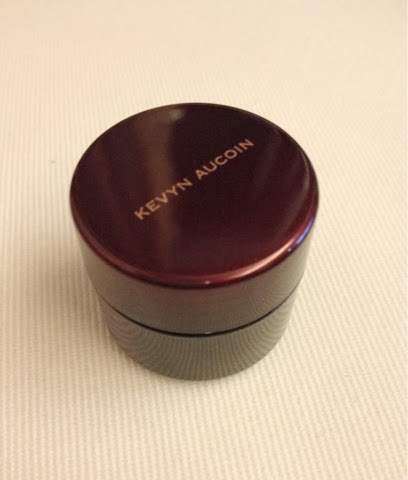 Share I'm currently trying the skin enhancer of Kevyn Aucoin. 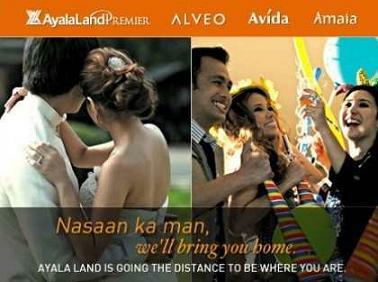 Looks really promising but I would have to use this for a week before I my complete my blog verdict. For now, here's a photo of the product. ﻿ Complete review of Kevyn Aucoin next Sunday. Enjoy the week Fierce Blogs readers!